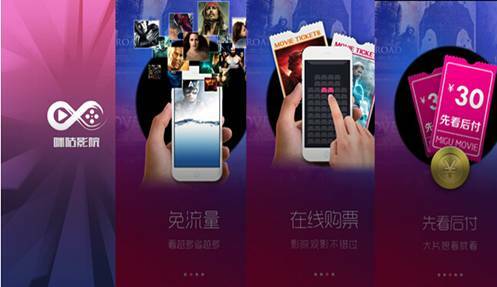 Online ticket sales through Baidu now account for half of all tickets sold at some cinemas, with particularly strong showings during special promotions on Tanabata Day (Chinese Valentine’s Day). 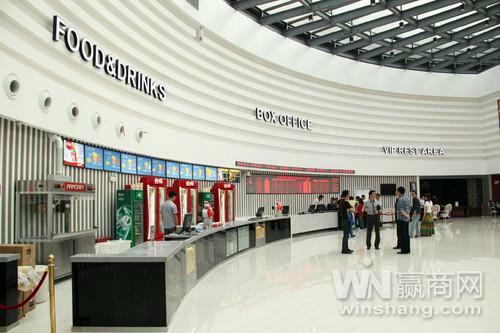 Out of 6.8 million tickets sold across China that day, Baidu accounted for 1.7 million or 25%. 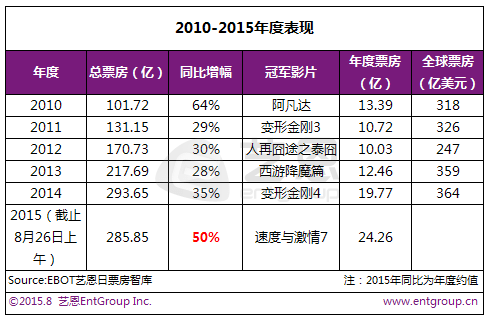 In several cinema chains Baidu ranked first in terms of platform for ticket sales. 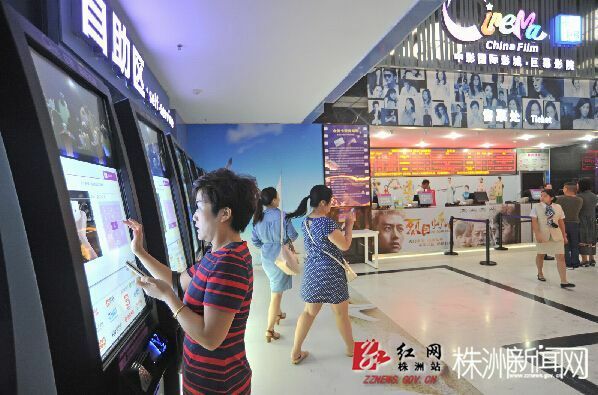 Baidu’s growth has come at the expense of market leader Cat’s Eye, who has suffered a loss of confidence and exclusivity with several cinema chains, following financial issues earlier this summer. 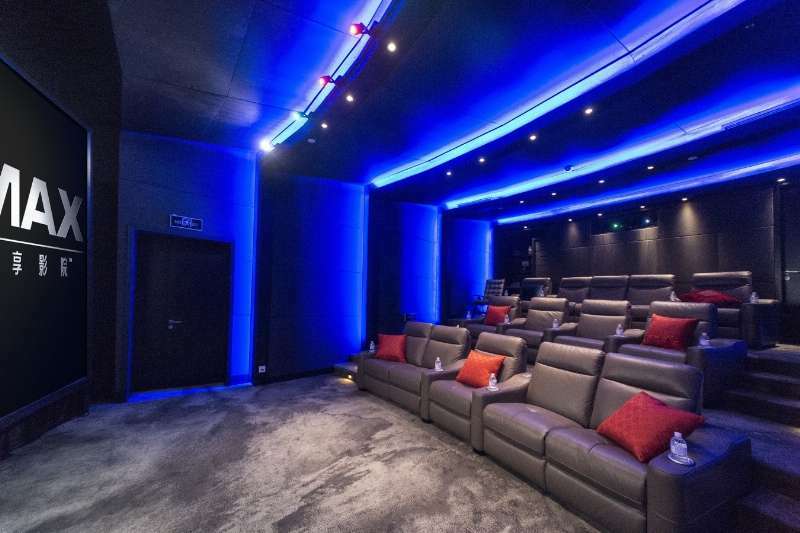 Le Royal Meridien Hotel in Shanghai hosts a showroom where TCL-Imax unveiled their joint venture home-PLF solution, with a demo suit installed permanently in-situ (pictured above). According to the Global CEO Rich Gelfond IMAX presentation, “IMAX Private Theater “Palais”” is the first solution designed for families to create a one-stop modular program, the most advanced technology and the IMAX theater design, while providing the same level as the IMAX theater service, providing the world’s most reliable maintenance service theater system and 24-hour monitoring service. 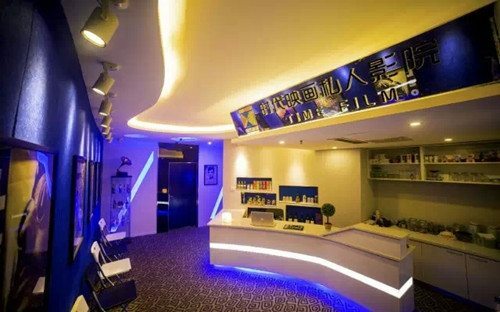 Meanwhile, IMAX Private Theater “Palais” theater will be transferred to high-end customers at home, as demand for audio-visual experience with a wide range of groups, high-end customers at home can be an immersive experience Hollywood movies, sports events, concerts, games, TV shows, and even karaoke, so as to provide the ultimate in enjoyment. 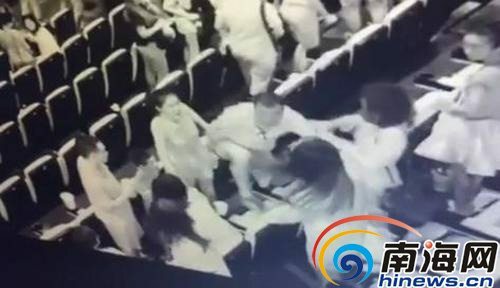 Infrared cameras recently caught a violent incident in a cinema in Sanya City. The incident took place after two girls complained about a man in the next row being too loud. 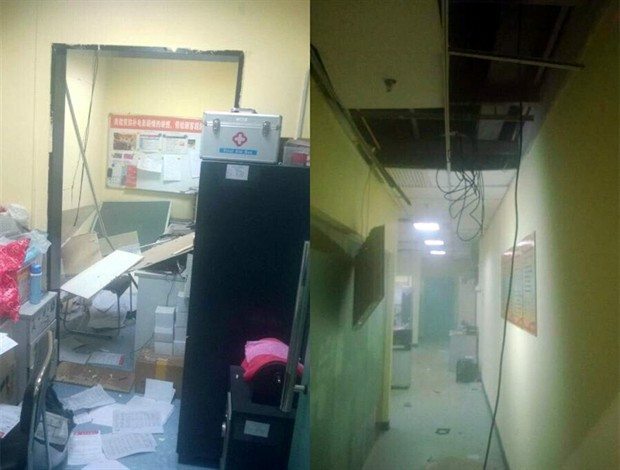 He allegedly attacked them, with at least one of the women requiring a hospital visit. 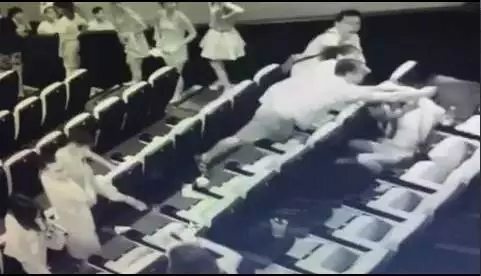 The article helpfully posts a lists of guidelines for civilised behaviour in cinemas and things to avoid. Talking loudly and phone calls in the dark cinema. Feet hang off your shoes at the seats in front. Smelly food and crustaceans [sic!] and fast food. 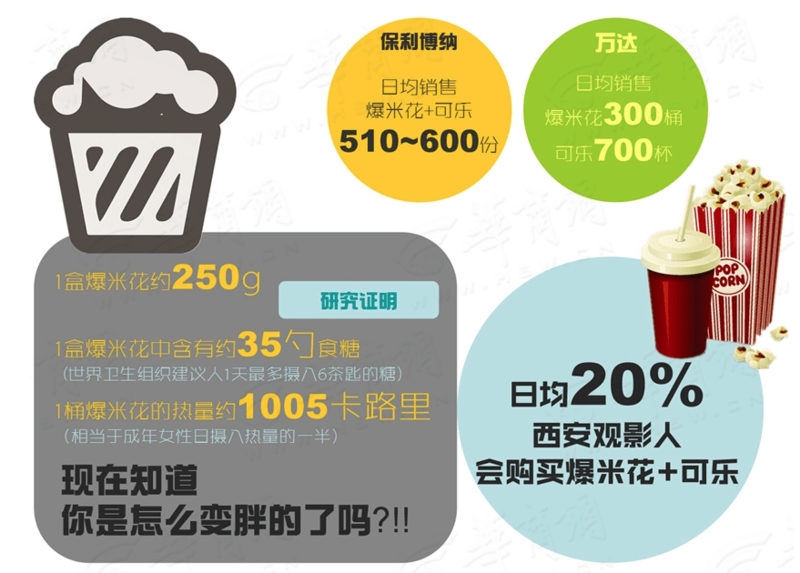 Accompanying children running around, making loud noise, affect cinema audience.